This Companion contains fifteen chapters by leading international scholars. 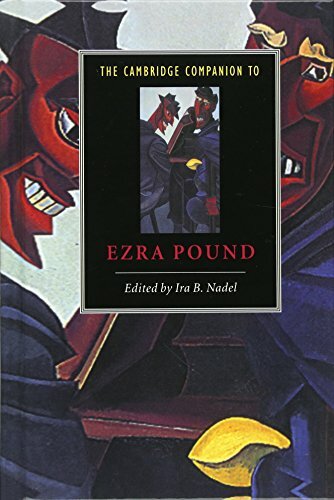 They consider Pound's entire corpus, and also situate his work in the context of modernism. 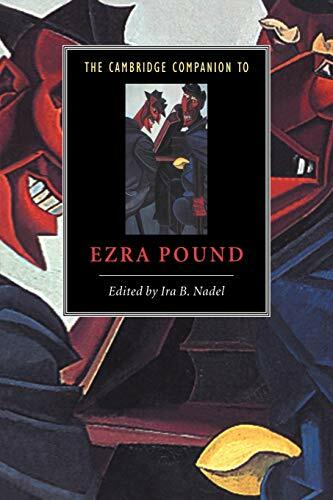 Taken together, the chapters offer a sustained examination of one of the most versatile, influential and certainly controversial poets of the modern period.